This weekend will be the WBM event at Leominster, MA USA. Our Tomei USA staff Tomo will be there at the DSG (Dent Sport Garage) booth. If you have the chance to go, please drop by the DSG (Dent Sport Garage) booth and say hi to the DSG team and our guy Tomo! 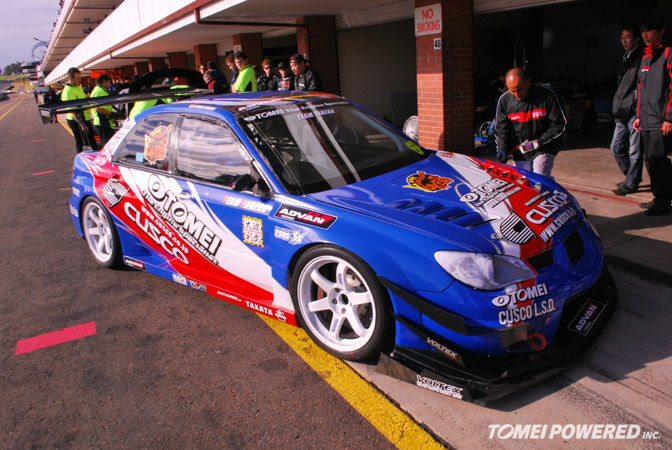 Now is your chance to ask about the info on our Tomei Cusco Impreza time attack machine that took the 3rd place outright at the World Time Attack Challenge in Sydney Australia last month. This is a mega big Subaru meet so any Subie fans who have time should be there. 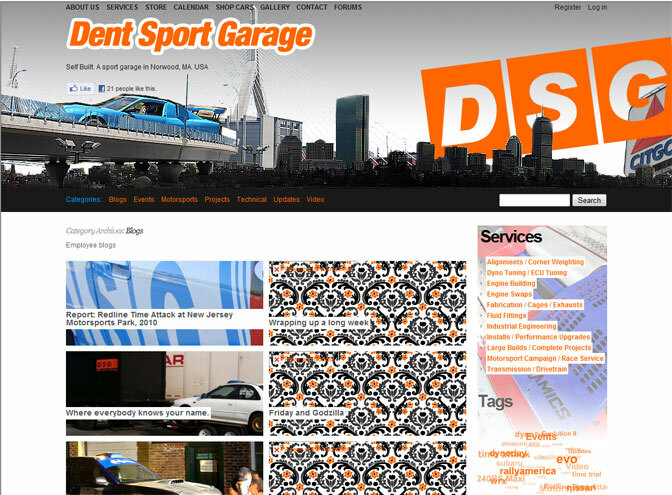 the DSG team are well known in the Subaru scene but that is not only what they specialise in. For more information on our dealer DSG you can visit their website here.